Lodging in the Canadian Rockies offer travelers a wide range of acommodations. Book reservations in the Rocky Mountains at luxury hotels with world class amenities, remote wilderness hiking lodges, ski-in ski-out mountain ski resorts, guest ranches, comfortable motels, condos and vacation home rentals, and modern or rustic log cabins. RV'ers and campers will enjoy a choice of campsites, from full service RV sites or remote backcountry camping sites. 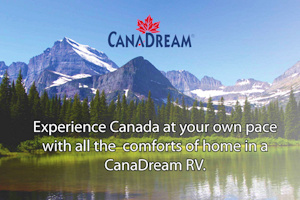 Enjoy a great choice of accommodations and lodging for the perfect vacation in the Canadian Rockies.